Watching people arrive at a Patagonia’s natural behemoths and instantly whip out their pole mounted GoPros to start taking selfies, you have to wonder whether we’d all just be better off if the camera was left at home (or at least the pole). The sense of having to have ‘something to show’ for the trip and upload to Facebook is a trap most of us of the digital age tend to fall into, not least of all me. I had thought, therefore, that my recent reduction to ‘cameraless’ status might somehow be a blessing in disguise; a burden removed, leaving nothing but to soak up the raw experiences and incredible sights. I was wrong. What I’ve come to realise is that, for me at least, photography has became a truly integral part of the trip; something that lets me express what it is about a place that interests me, as well as providing a much needed outlet for creativity (keeping at least a few of the brain cells on the left side busy, whilst the others slowly die of boredom). This little post has therefore sprung into being as result of these musings, covering some recent highs of the trip photography and paying respects to a fallen hero. 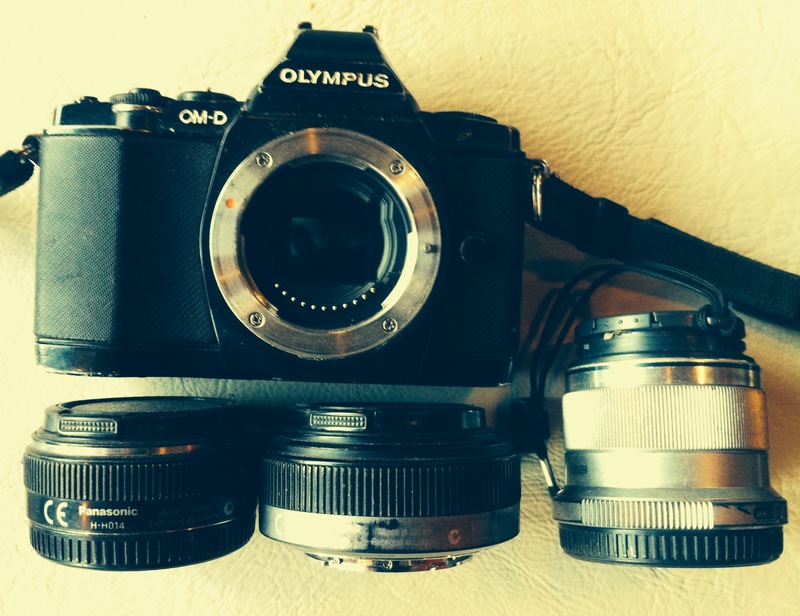 Having served in Europe, Africa, Asia and now the Americas my trusty Olympus has finally given up the ghost. With a shutter count that would put a paparazzi to shame, it’s certainly seen some field action, along with no amount of abuse on my part. 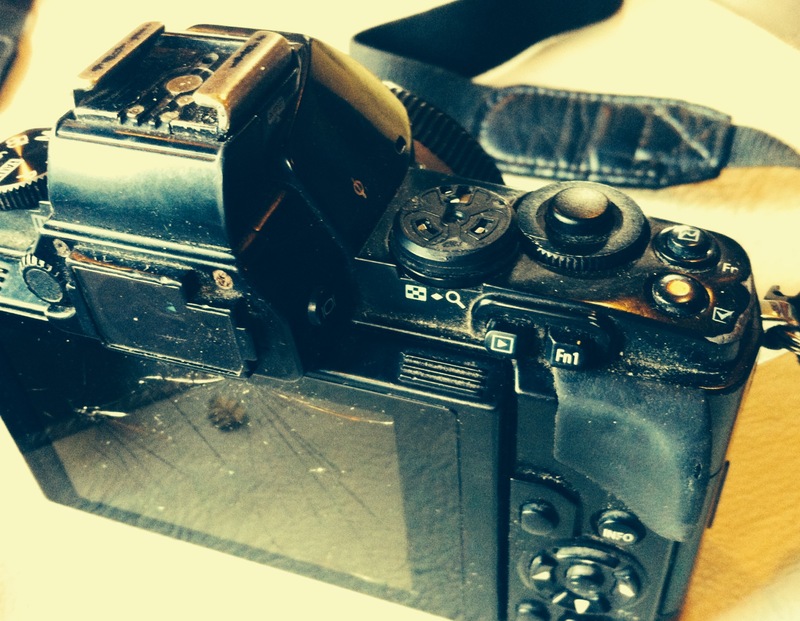 The list of problems is extensive, ranging from smashed LCD display, to missing aperture dial and a general mind of its own when it comes to deciding which shooting mode it’s in. Throw in a dodgy power connection, requiring one to adopt a rather unorthodox hold position with thumb forcing battery in place, and you’ve got the makings of a brilliant eBay listing. Battling on despite these injuries though, it ironically took the bizarre theft of the charger in Chos Malal to finally bring this workhorse to it’s knees. Eeking out remaining battery life over past weeks, with a new charger en route via the Argentine equivalent of eBay, I’d hoped business could continue as normal. But with the new charger turning out to be a dud, and having probably blown my chance to get one sent internationally in time, I’m now effectively without a camera for the remainder of the trip. A bit of a blow I have to admit. That said, before reaching for the ‘unfollow’ button, with any luck the blog won’t be completely devoid of imagery going forward; I still have a semi-functioning phone and I’ll be sneaking some shots on Sam’s point and shoot when possible. Used and abused, resale value zero, this is still my most treasured bit of kit. Whilst I’m gutted not to have a ‘proper’ camera for Southern Patagonia, with the likes of Monte Fitzroy and Torres Del Paine taunting me, I’ve had a good run, being fortunate enough to photograph some truly incredible places, well off the usual tourist itinerary. 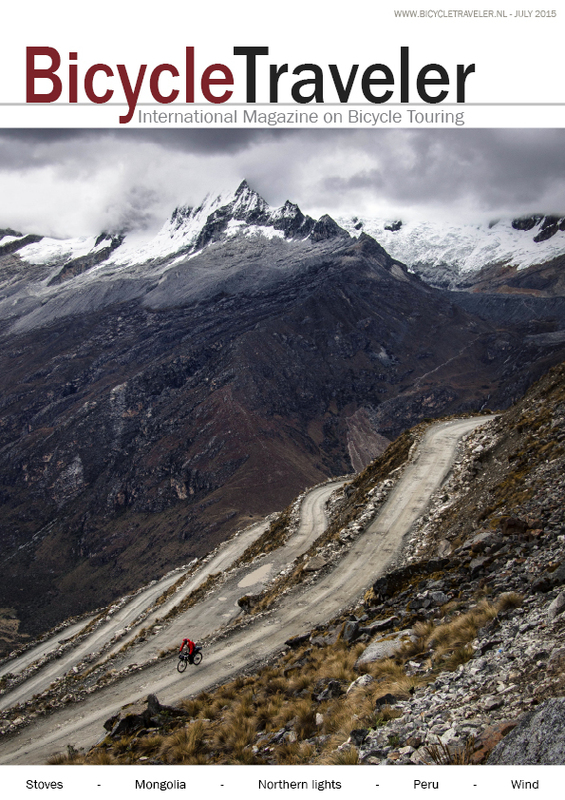 Last month, shots from Peru’s Cordillera Blanca and Huayhuash made it into the Adventure Cycling Assocation’s annual photo contes, rolling in in 2nd place and bagging two of the runner up spots. 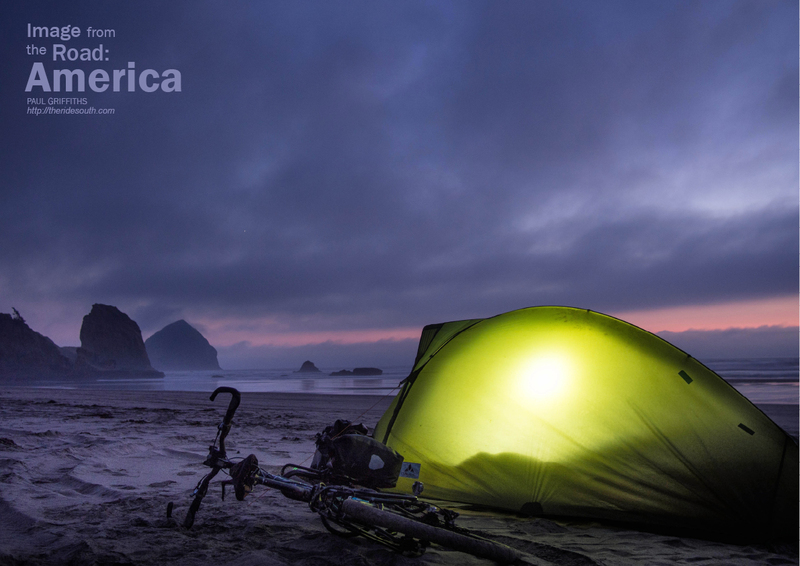 Some shots are also featuring in and on the next issue of Bicycle Travelers magazine (along with probably the least factual article on stoves anyone’s cared to write). We have really enjoyed your fantastic photography throughout. . What an advertisement for Olympus Cameras. Sorry that the OMD has finally given up. All the best , Connie and Ron Ellison. First prize for the photo of the Bike and the Horse. Very expressive. Thanks Emily. And apologies for filling your house with parcels! I was looking forward to your photos from el sur. But……great news on the comp entries. Great shots! Like a vulture circling…I’d certainly take that 14mm off you when you are back. Sorry to hear of the misfortune of your camera, congratulations on your competition entries, your pics are amazing. I have an older Panasonic bridge camera FZ750 with a good zoom. Resale value next to nowt, but I can sling it across my shoulder on the bike and if it gets hammered no big deal. Not as good quality as a DSLR, but for me it does the trick. 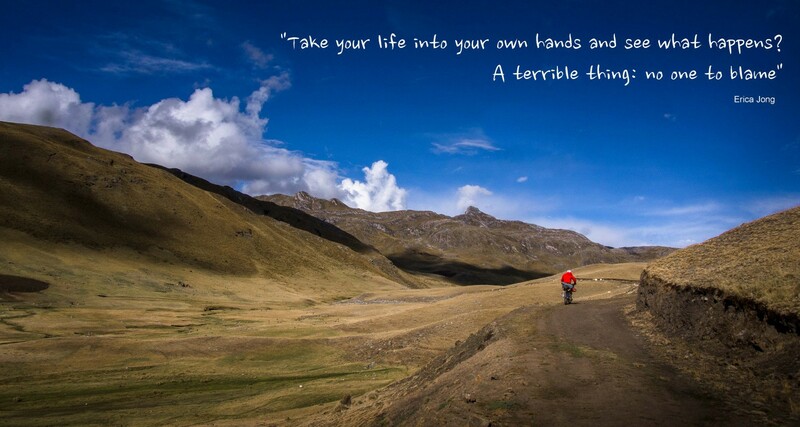 Great to hear Alastair, theres definately a balance to be struck when youre travelling by bike, it sounds like youve hit a good sweet spot there. Sorry that your camera has given up. Congratulations for pics chosen for magazine and competition entries. 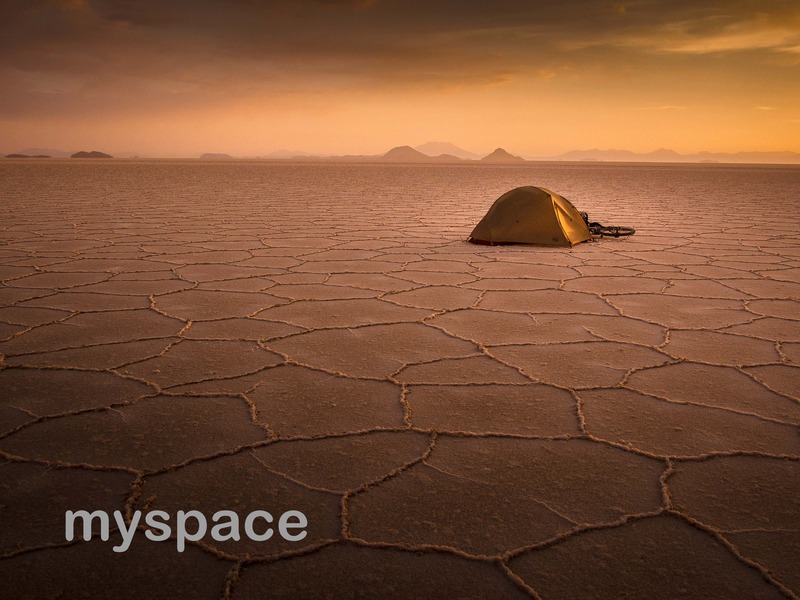 I have enjoyed your narration and amazing pics through out. Ain’t a photographer’s life funny. We begin wishing for a camera which “swaps lenses” so we can perform our photography more “professionally”. Then we gather two or three zooms which cover more or less our needs. Then, digging in, we realize that “ultimate quality” comes from primes, and there we go, our lens set is replaced by the non-zoomable, optically superb ones. And then it starts taking its toll when we constantly have to swap from one lens to another, an impact on anyone’s creative process. Swapping being the very reason we opted for this kind of system, ironically. Then we set for a compromise, “one does it all” zoom lens and acknowledge that a little quality loss is acceptable as a trade-off for practicity. Sorry for the death of your trusty companion, but on the other hand, very glad to see such beatiful images coming out of it. And it has taken some beating for sure. I’ve seen many a pro camera die from shutter infarction without seeing so much as 10k clicks, the smell of a new product still on it… Brave little one, this Olympus. May it rest on the top of the very mountain it gets its name from. As a biker and photographer (although not as much a long distance biker as you) I’ve used to think that if you want to do it right you must chose one (either you cycle or you shoot, or neither of the activities will achieve full realization). Then I came across your blog and if that didn’t tell me I might be wrong, I don’t know what could. Apologies for the long, tedious thoughts, and my best wishes of a great trip! I’m fellow cyclist & photographer from Buenos Aires. Is there anything I can do to help? What charger do you need?? Hi Federico, thanks for the offer, but the trip is almost over now so its not a big problem. I’d say hit up Olympus for a free fix or replacement in exchange for good press / story / advert on oh I don’t know how superb the optics are or how tough the system is…. You may just be surprised how generous they may be. I also say sell them the rights to one final self portrait of you shooting into a mirror with your beat up, bandaged and still limping on OM5 in some incredible place (in the background)…… That may also do it. haha thanks, I’ve already succumbed to a second hand one ebay though! Very useful, thanks Paul. For a novice photographer do you think the OM-D E-M10 would be enough? Would it be a noticeable difference between that and say the E-M5 (or E-M1 for that matter)? Do you think I can get away with one lens? If so which would you go for? I hope to buy one when I pass through L.A.